The Honda CR-V is one of the most popular SUVs in its class, and it has been so since it launched on the market in 1997. How is it that the CR-V has managed to maintain its popularity even if it competes in a very popular segment where competitors are numerous, well-established and offer several security features, tons of space and good performance? 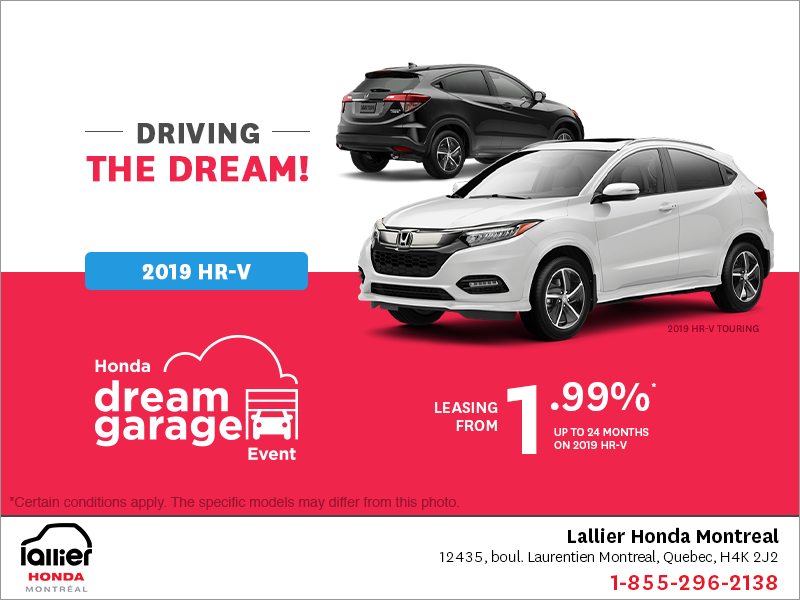 Well, because the Honda CR-V also offers these characteristics to consumers, and that ultimately it is a well-balanced model that also offers great fuel economy, especially this year, and unmatched reliability. 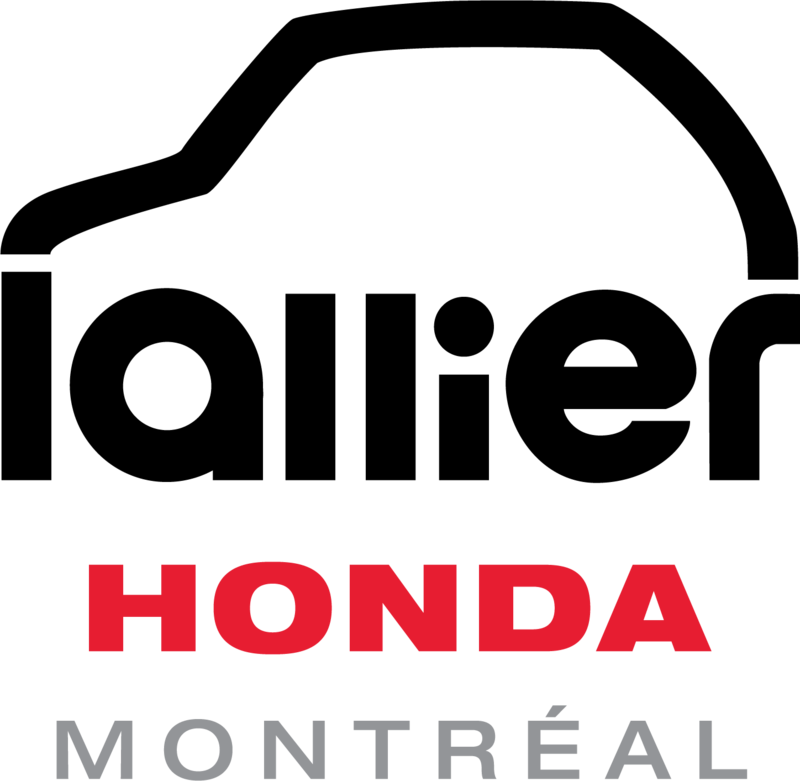 Introduced to the market in October, the 2015 Honda CR-V stands out by offering a drive that is focused on comfort, a range of active and passive safety systems, more torque than the previous model, and as we already mentioned, more efficiency. 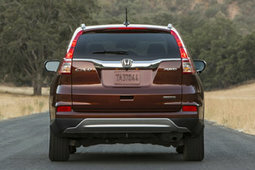 Let's start with the obvious changes made to the 2015 Honda CR-V. One will notice at first glance its new front-end that is more subtle in style, particularly in terms of the grille, but it’s also clear that the new-generation CR-V will be easier to recognize with new headlights that are now surrounded by LEDs. This new design gives the Honda CR-V a style that is immediately noticeable on the road, and gives the compact SUV Honda an unmistakable visual signature. The rest of the vehicle has not changed much, but let's be honest, the design of the previous CR-V was well-received, and Honda's designers did not need to revamp its overall style. 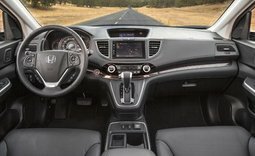 Technically, the 2015 Honda CR-V now offers a continuously variable automatic gearbox (CVT) that replaces the traditional automatic transmission that was found on the older generation. 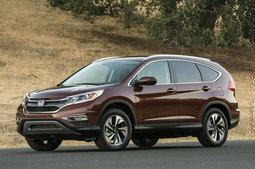 Specifically, this allows the new CR-V to offer better fuel economy to its buyers. Indeed, fuel consumption numbers now stand at 7.8 liters per 100 kilometers for FWD models and 8.3 liters per 100 kilometers for all-wheel drive versions. No question that is impressive, especially for a model that puts the focus on interior space. Under the hood, the 2015 Honda CR-V gets a four-cylinder 2.4-liter engine that now develops 185 horsepower and 181 lb-ft of torque. 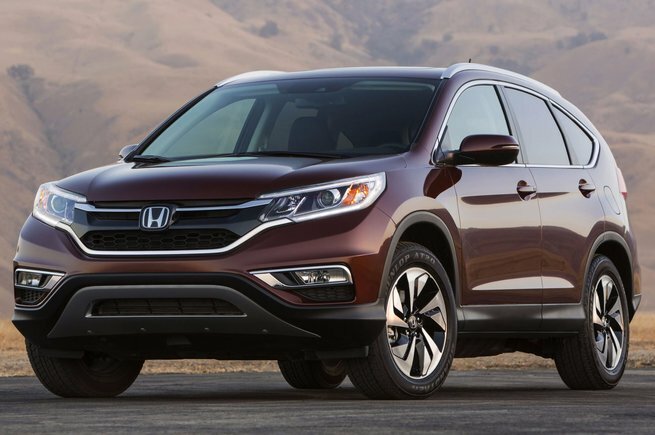 Those who have already driven a Honda CR-V will notice that the increased torque of the 2015 model provides quicker accelerations and reassuring passing times. In short, the Honda CR-V improves overall, but it remains a comfortable compact SUV that is fun to drive, safe, and very spacious. 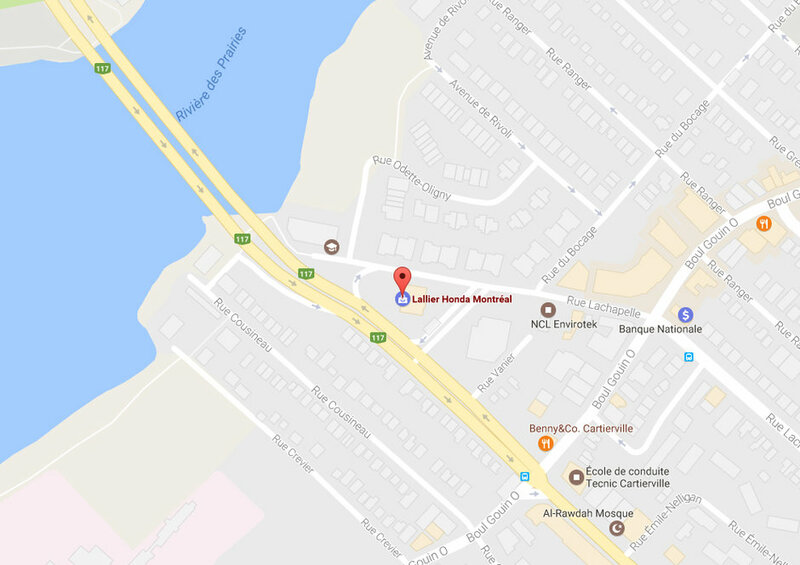 For more information on the 2015 Honda CR-V, contact us today at Honda Lallier Montreal!